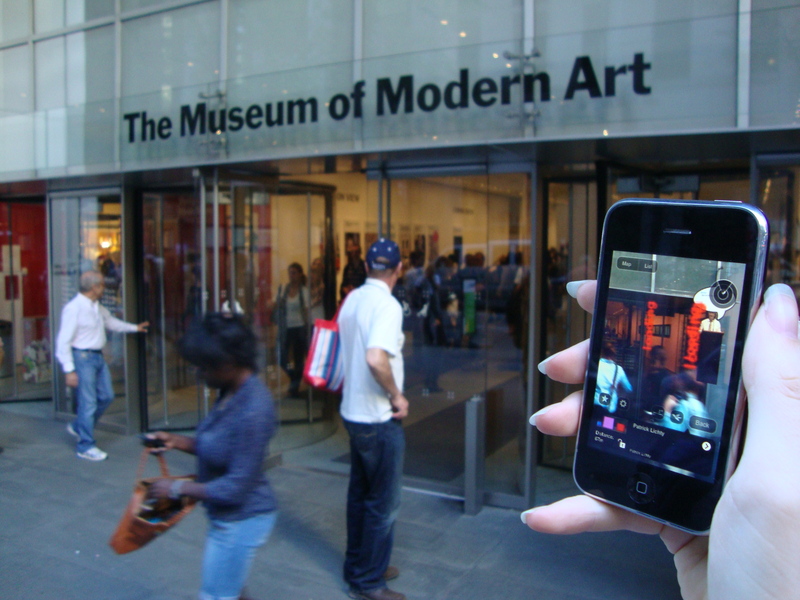 I participated in a project at MoMA (Museum of Modern Art) in New York, where we did an invasion of the museum, placing objects in the virtual world, only visible when using a smartphone using the app LAYAR. This application shows the real world plus a virtual layer. Other participants were Banksy, Patrick Lichty, Bruce Sterling performed the opening speech, using an virtual Bruce and a live-feed from twitter. Preview about the underground world in Second Life. Which parts are hidden and forbidden? Appearance is communication, and with total control of appearance, what is the desired reaction? Freedom of thoughts? This work was a reaction of the article that paedophilia was found on Second Life, I tried to make a movie what this actually looked like. After this article many businesses backed out of Second Life, not wanting to be affiliated. Research and Think for Yourself!